Did you see the Harvest Moon Yesterday? Rumble, rumble, rumble. Thunder and showers hit the area as I’m writing this week’s newsletter. It’s amazing that it will be 80 and stormy today, while just three days ago we had frost touch the ground. But, the growing season is coming to an end, we had a beautiful harvest moon grace the skies and the farmers market is full of root crops and fragrant herbs. I just love wandering the market for those great smells. Please welcome Krystal Bene as our newest marketing coordinator. Krystal is currently a marketing student at UWSP and this fall will be working on promoting the RelyLocal Local Rewards card program. Local Rewards help consumers save money while shopping local. Want to learn more on how Local Rewards can increase your business’s bottom line? Contact michaelmartens@relylocal.com today to set up an appointment. Jean Bean soups are still on sale until this Saturday at The Planted Seed. Try a new soup today: Minestrone is now available. $2.00 off until September 21st. Jean Bean will also be at the Big Brothers Big Sisters Big Taste this Saturday. You’ll be able to try her Sweet Potato Bisque with Bourbon with Brown Butter Cinnamon Sugar Croutons. Tickets on sale now or at the door of the event. Looking at our small garden bed, it’s time to make some improvements. But it can be hard to calculate how much soil you’ll need for that next project. Last time we ordered topsoil for a flower bed project, we ended up with a bunch of extra (not that that’s a bad thing). Hsu Growing Supply makes estimating soil needs so much easier with their new online calculator. You’ll find it on their website. 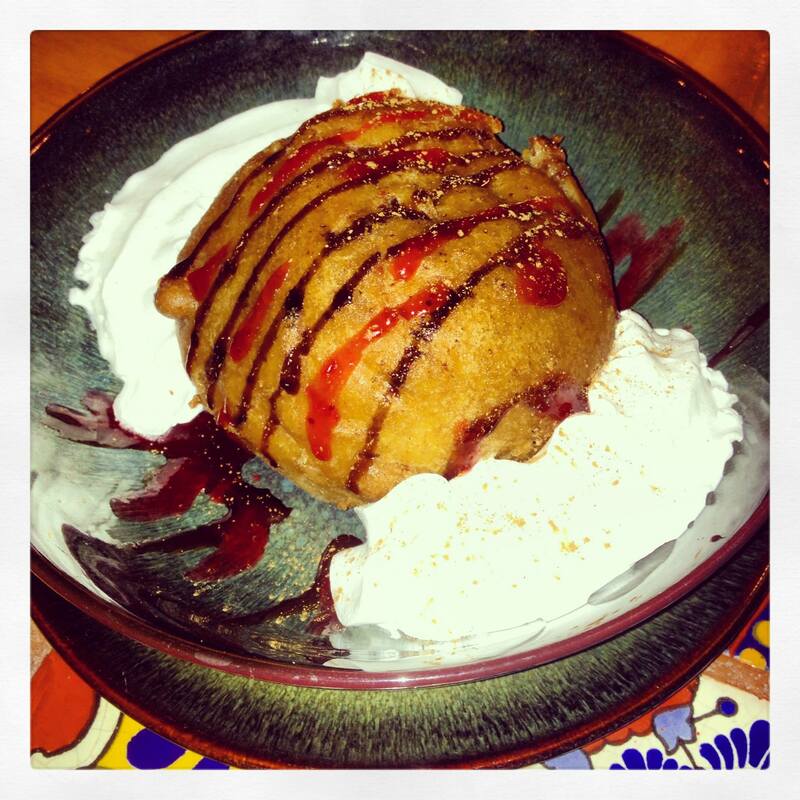 Our new and improved Deep Fried Ice Cream…the way it should be: Vanilla Ice Cream battered and deep fried for about 3 minutes until golden brown, drizzled with chocolate and strawberry syrup and topped with whip cream and cinnamon…..delicious! Find it at Jalapeno’s Mexican Restaurant and Bar. . .
Now that the school year is underway, we remind all kindergarten through 12th grade students of a public, private or home school who is a CCU member (or the child or grandchild of a member) to submit their report card containing one or more A’s (or equivalent score) to any CCU office at the end of each quarter. At that time, a random drawing is held and three students in each of 4 grade groups are selected to receive $25. At the end of the school year, all eligible A-Team students are entered into a drawing for a $300 grand prize! Good luck, study hard and be sure to join the A-Team for a chance to win! Sign up at Cloverbelt Credit Union. . .
Congratulations to the Bull Falls Brewery on the dedication of their expansion. 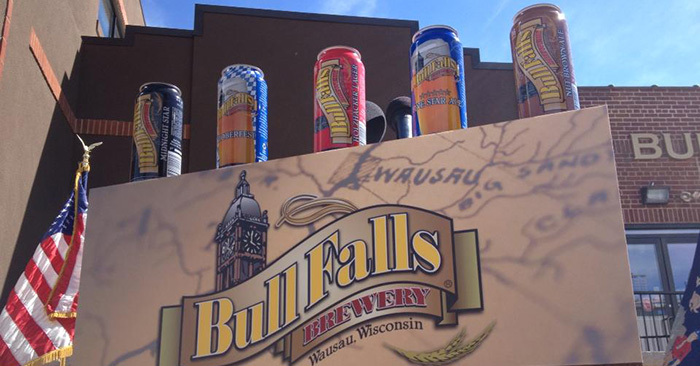 Did you wonder who was behind the the design of the colorful cans that Bull Falls Beer will soon be found in? Becker Communications provided the creativity and expertise that highlights the local flavor and unique taste of Bull Falls Beer. From little cans to 10,000 foot trade show displays, it’s amazing the things Becker Communications can do. . .
Our next Local Business Roundtable is coming in little more than a week. Join us on Thursday, September 26 for one of the ‘hottest’ networking events in town. At our next event we’ll be talking about Exceptional Customer Service, but with a twist. I know we all strive to be exceptional, but come and share the most exceptional experience you ever received, personally or as a business. We’d love to hear how others are getting it right.Thursday, September 26, 7:30am at the Entrepreneurial and Education Center. Free. Talley’s Folly is a play about two unlikely people that find each other. Charming and touching, these two ‘lame ducks’ become kindred spirits in the Pulitzer Prize winning play by Lanford Wilson. See Talley’s Folly as performed by the River District Theatre at the YWCA of Wausau This weekend and next. Times and ticket information can be found on the River District Theatre website. 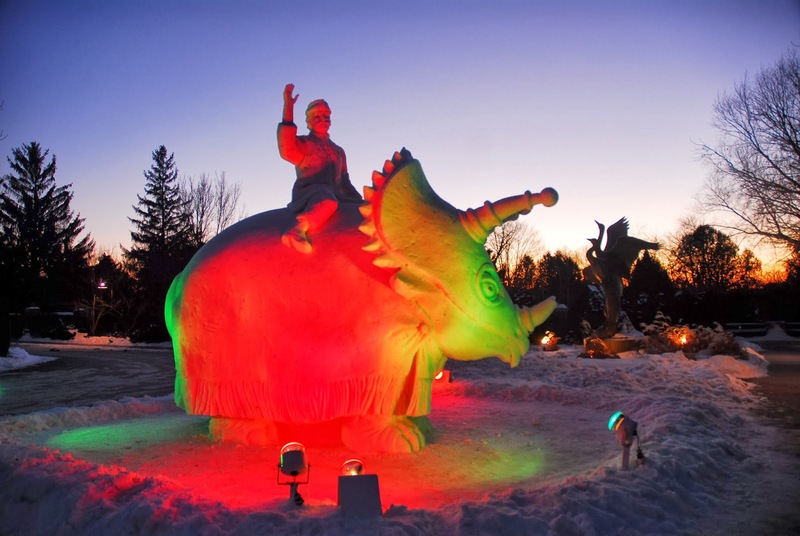 Tickets for all of the River District Theatre’s Wausau performances can now be found at their new ticket outlets: Sweets on Third and the Central Wisconsin Convention and Visitor’s Bureau. Read more for ticket information. 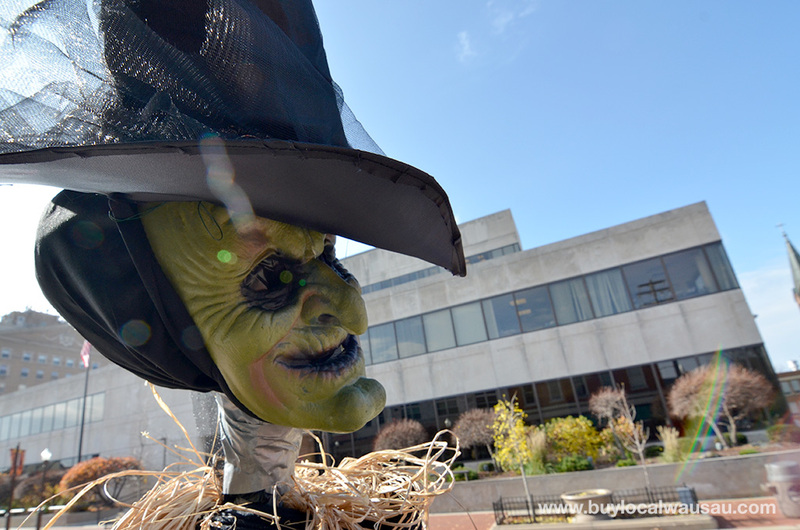 . .
I’ve unofficially proclaimed October as Social Media Month. During that month I’ll be teaching three social media classes as part of the UWMC Continuing Education program. October 2nd is email marketing for business, Oct 9, 16, 23 is Introduction to Social Media for Business, and October 30 is Advanced Social Media for Business. Details and registration information is on the UWMC Department of Continuing Education Site. 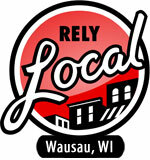 The RelyLocal Newsletter is the only online publication that focuses on local business and activities in the entire Wausau metro area. As always, thank you for reading and following along. The local businesses featured do feel the love and greatly appreciate the support. Our readership has been growing! You can help spread the local love by sharing this message with your friends and contacts. Have a great week and keep it local my friends.